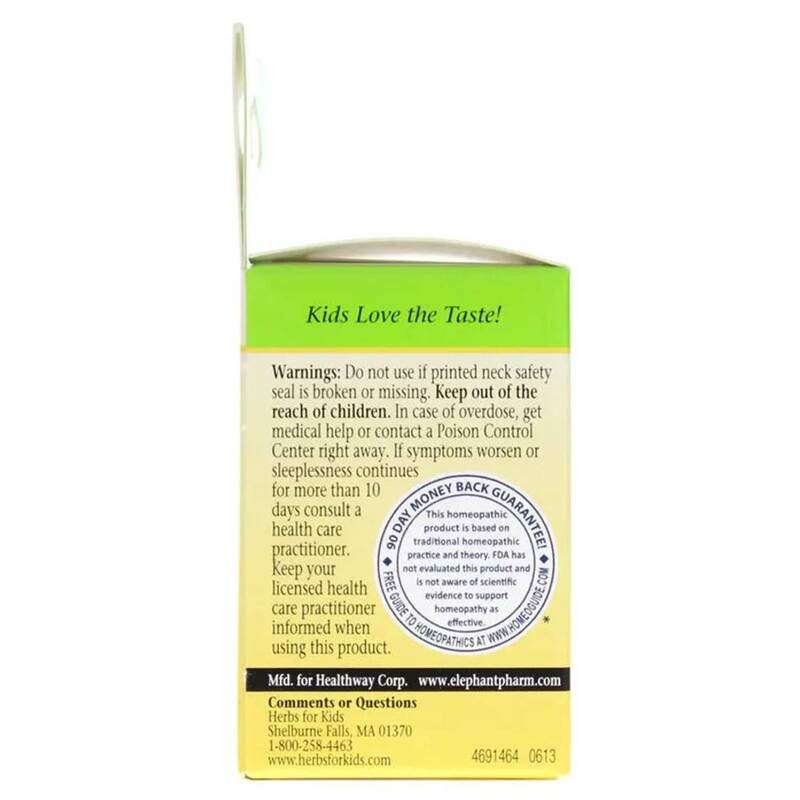 These quick dissolving chewable tablets are slightly sweet and lightly flavored with a natural fruit flavor that your kids will love. The active ingredients are blended into each tablet, not sprayed on the surface, ensuring consistent delivery and dosing. 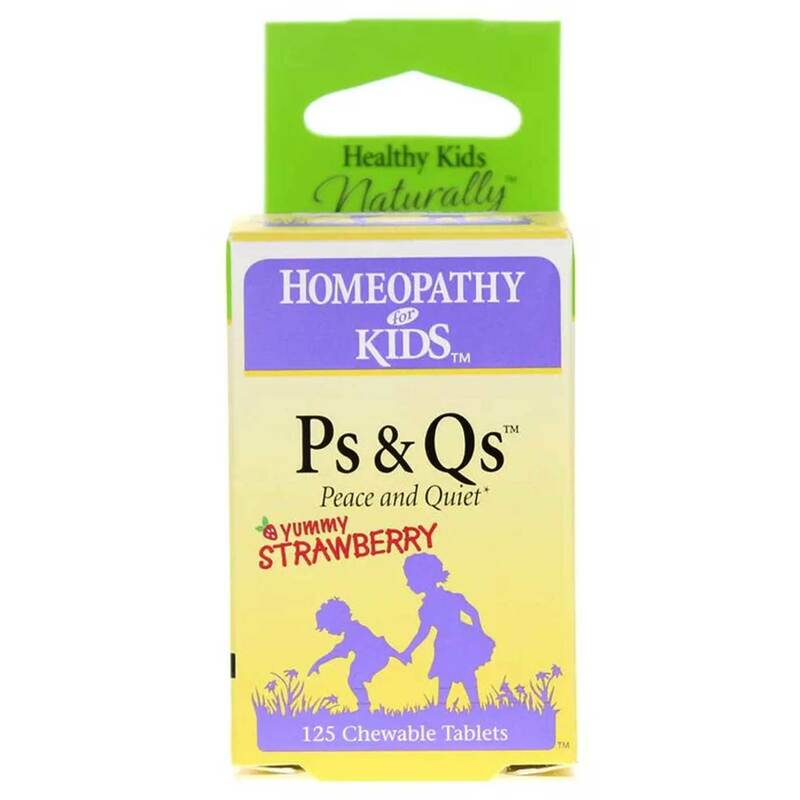 *This homeopathic products is based on traditional homeopathic practice and theory. FDA has not evaluated this product and is not aware of scientific evidence to support homeopathy as effective. Warnings: Do not use if printed neck safety seal is broken or missing. Keep out of the reach of children. In case of overdose, get medical help or contact a Poison Control Center right away. If symptoms worsen or sleeplessness continues for more than 10 days consult a health care practitioner. Keep your licensed health care practitioner informed when using this product. Notes: Store at room temperature. 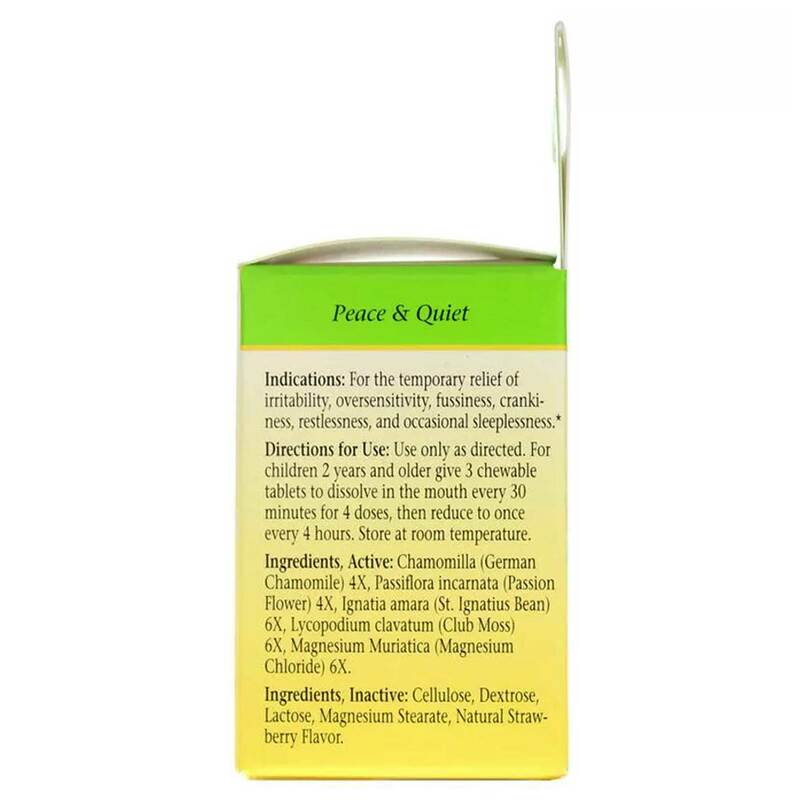 Ingredients, Active:Chamomilla (German Chamomile) 4X, Ignatia amara (St.Ignatius Bean) 6X, Lycopodium clavatum (Club Moss) 6X, Magnesium Muriatica (Magnesium Chloride) 6X. Ingredients, Inactive: Cellulose, Dextrose, Lactose, Magnesium Stearate, Natural Strawberry Flavor. Recommended Use: Use only as directed. 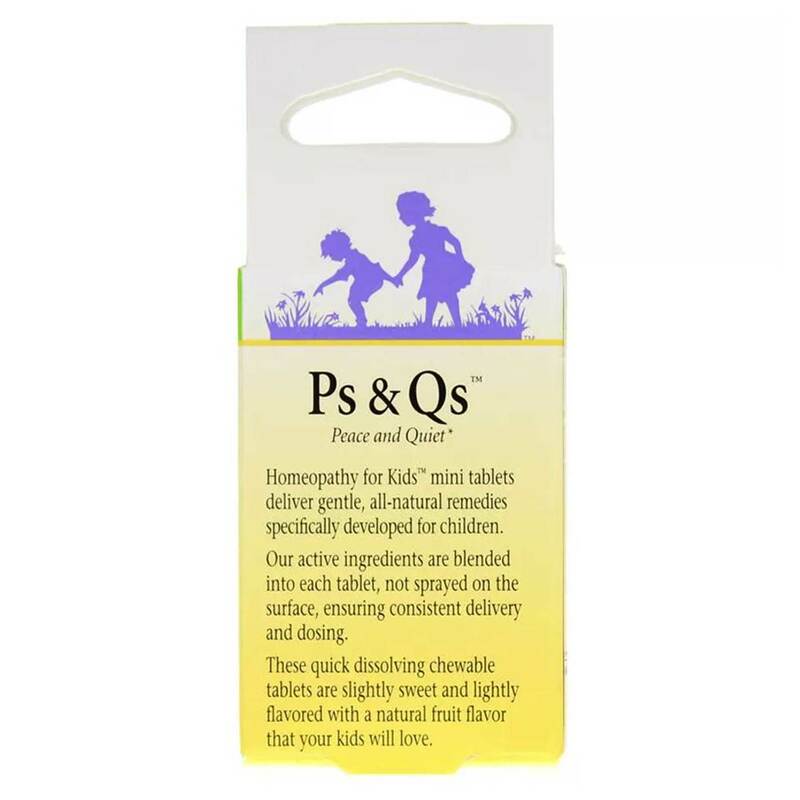 For children 2 years and older give 3 chewable tablets to dissolve in the mouth every 30 minutes for 4 doses, than reduce to once every 4 hours.